Brian and Kyle were teammates at Providence College and had taken very different paths to get there. While Brian was a top level recruit out of Montclair High School, Kyle attended Dean College for two years before transferring to Providence College as a junior. Brian and Kyle clicked right away and became ferocious competitors on the lacrosse field and best friends off the field. 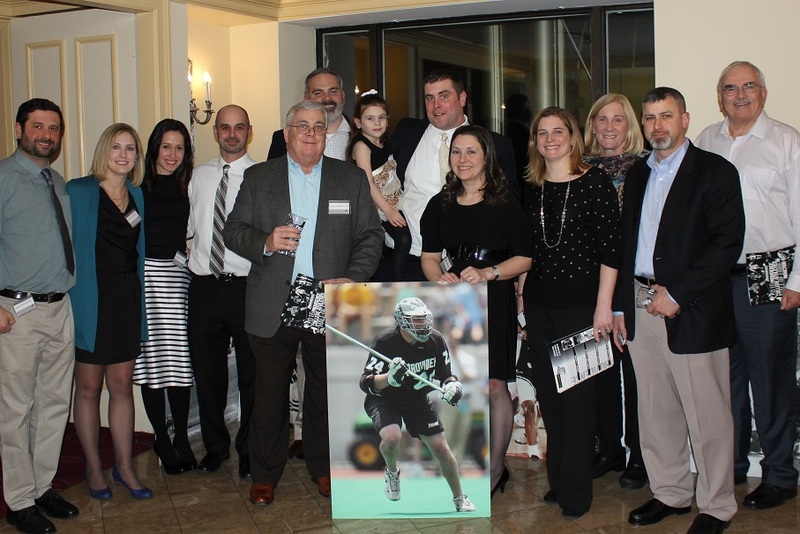 Throughout their tenure together at Providence College, the lacrosse program achieved unprecedented success each year. In their first year together at PC, the team qualified for the MAAC tournament for the first time in Providence College history. They went on to qualify for the tournament for the next three years, winning the first MAAC regular season championship and conference tournament championship along the way. 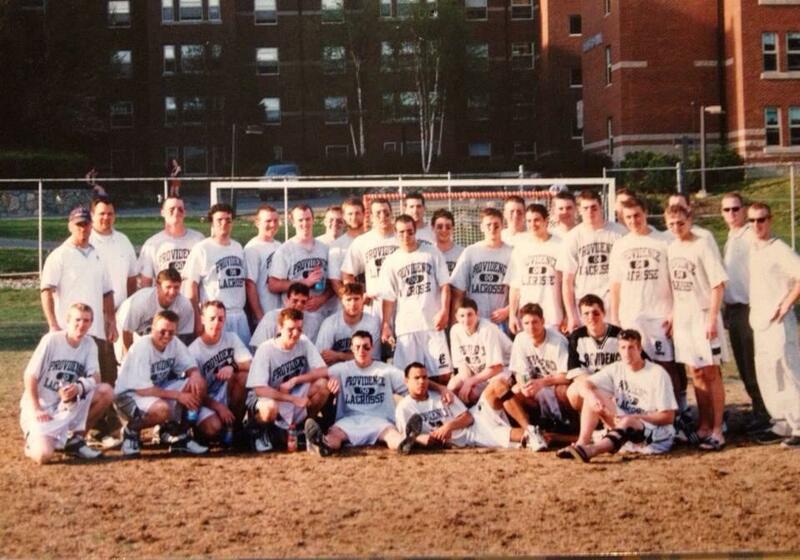 In 2004 Providence College qualified for NCAA tournament for the first time in program history. 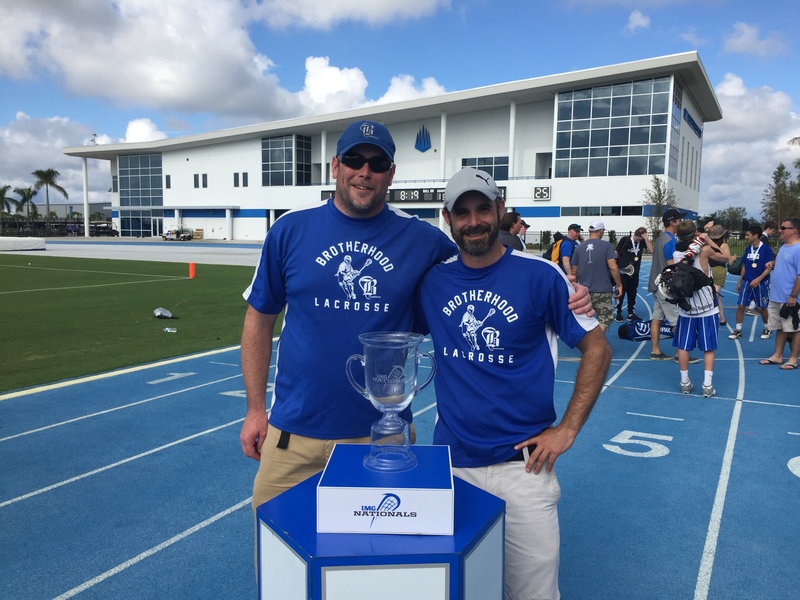 When Brian and Kyle arrived at PC, the lacrosse program was ranked near the bottom of Division 1 lacrosse. In their final game together, Providence faced #1 ranked national powerhouse Johns Hopkins in the NCAA tournament. Their experience at PC taught them the power of preparation, work ethic, sacrifice, and mental toughness. It was always their dream to have the opportunity to coach together after graduation and share all of the lessons that they had learned through the game of lacrosse with the next generation. In the winter of 2007, Brotherhood Lacrosse was formed. Their goal was to be the best teaching program in the state of New Jersey. 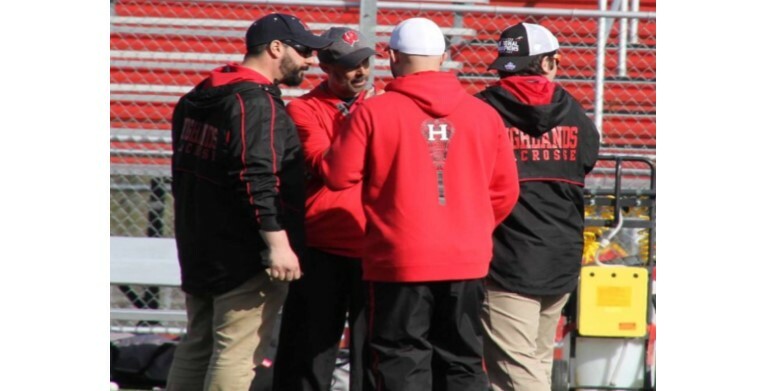 The program would not only look to improve the lacrosse player as an individual, but teach each player how to be the best that they can be within a team system. O'Rorke and Ojakian are passionate about the game and take pride in having a personal relationship with every player in the program. As directors, they are coaches first. Attending every team practice and tournament, Brian and Kyle bring their passion and knowledge to the program in a hands on matter. The success of the Brotherhood Lacrosse program has allowed it to grow every year since 2007 and attract the best players in New York and New Jersey who are hungry to improve and compete. 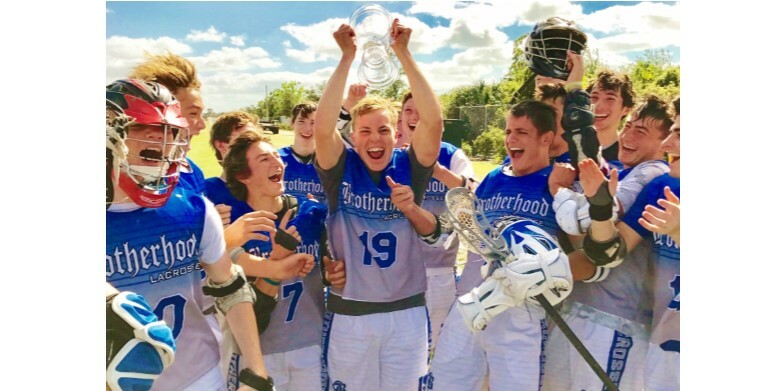 In 2015, Brotherhood Lacrosse continued to reach new heights by winning the National Championship in the Under 17 division at IMG Nationals. Brotherhood Lacrosse will continue to evolve with the changing landscape of elite lacrosse, but we will never change our focus of turning boys into young men and lacrosse players into students of the game.